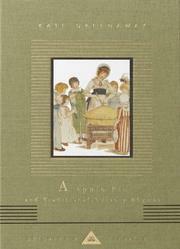 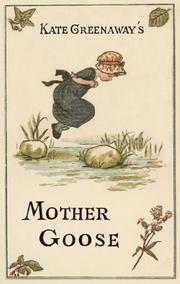 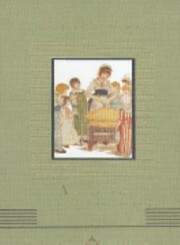 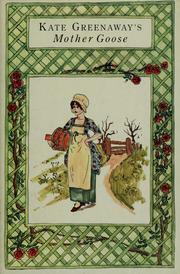 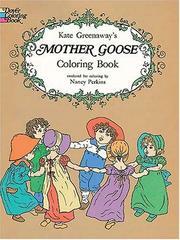 Kate Greenaway's Mother Goose: or, The old nursery rhymes. 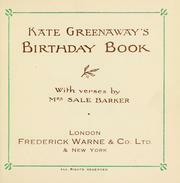 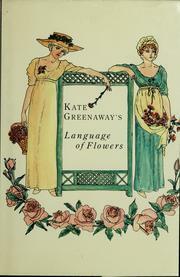 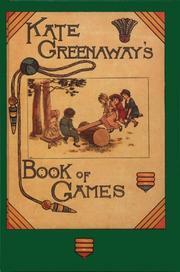 Almanach de Kate Greenaway 1889. 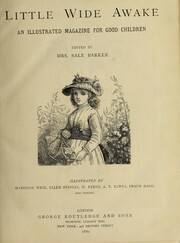 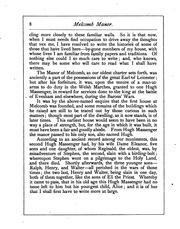 Illustrations & Publishing from E. J. 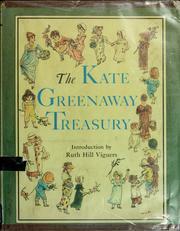 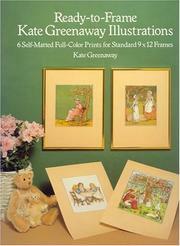 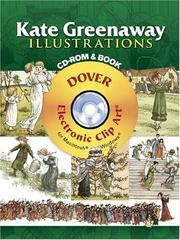 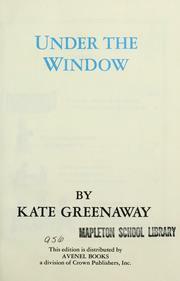 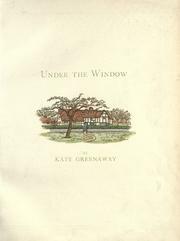 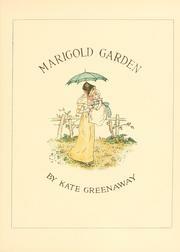 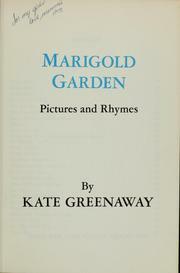 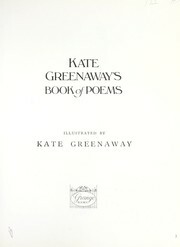 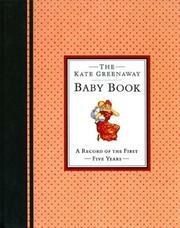 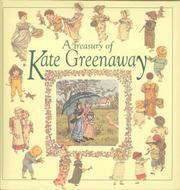 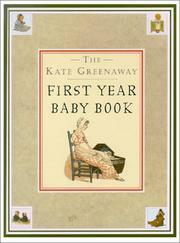 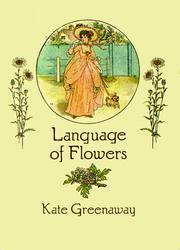 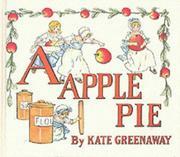 Are you sure you want to remove Kate Greenaway from your list?